According to ancient Christian tradition, the Feast of the Epiphany on January 6 is linked with three Gospel stories: the visitation of the Magi, the baptism of Jesus, and the wedding feast in Cana. Each of these stories, in its own way, deals with an epiphany, a divine manifestation. In this liturgical year, we are privileged to hear all three of the traditional Epiphany texts over the course of three successive Sundays. 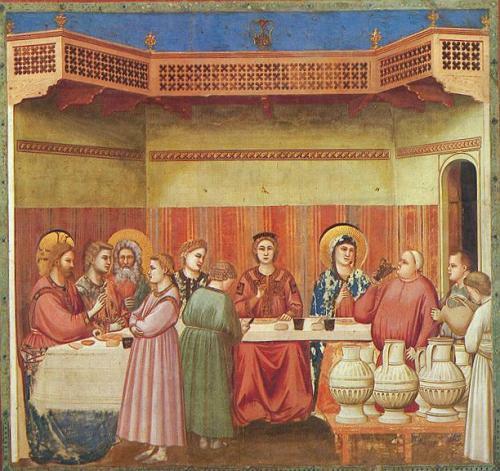 Today’s story takes place at a wedding banquet, which in Jesus’ day was a week-long affair. Friends and family would come and go throughout the week; and the feasting, singing, and dancing would continue each evening. Guests were expected to bring gifts of food and drink to help the groom keep the party going. In return for the wedding gifts, the groom was honor-bound to entertain his guests in style. And if he didn’t, the guests could take their host to court! In today’s story, disaster strikes. The wine runs out. Jesus’ mother notices the problem and asks her son to do something about it. She realizes that the groom would be publicly shamed and legally liable if the celebration had to be cut short. For more information visit www.incarnationsf.org. I’ve Fallen, and I Can’t Get Up!